Stop by Nu-Edge Pharmacy for prescription drugs and over-the-counter medication. 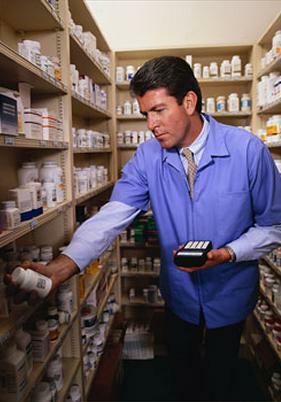 Our pharmacy has been in business for 11 years and has 20 years of experience. Count on us for all types of over-the-counter medication and educational toys. We also provide generic prescription drugs with a cheaper co-payment. Plus, our pharmacy accepts all types of insurance. We even offer patient consultations for over-the-counter medication! For fast, friendly service, stop by our pharmacy. We’re located south of Bay Ridge Parkway.